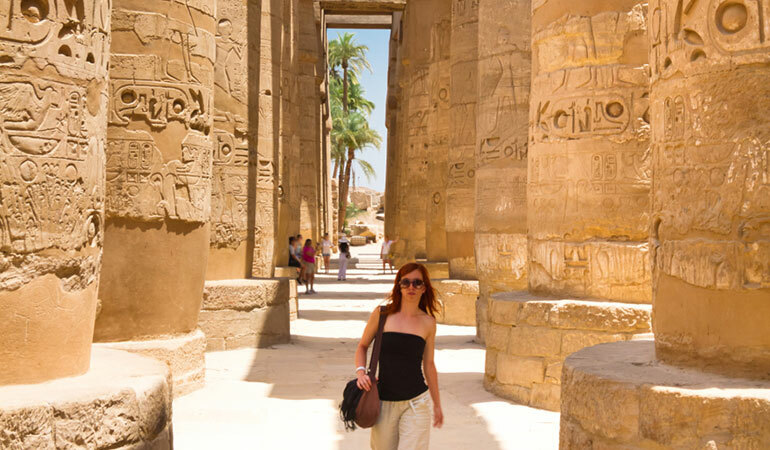 Egypt is a vibrant country full of culture, history and home to the Great Pyramids of Giza, the only surviving Wonder of the Ancient World. 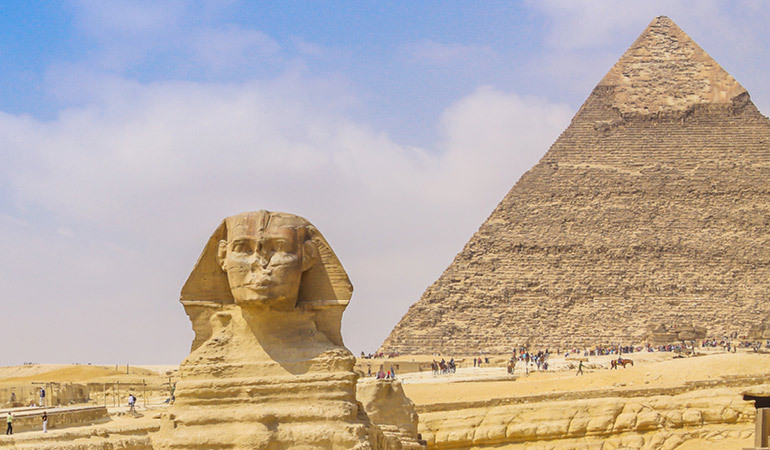 Marvel at the artifacts on display at the Egyptian Museum home to the spectacular Tutankhamen Collection and the Royal Mummies encased in their glass display cases. 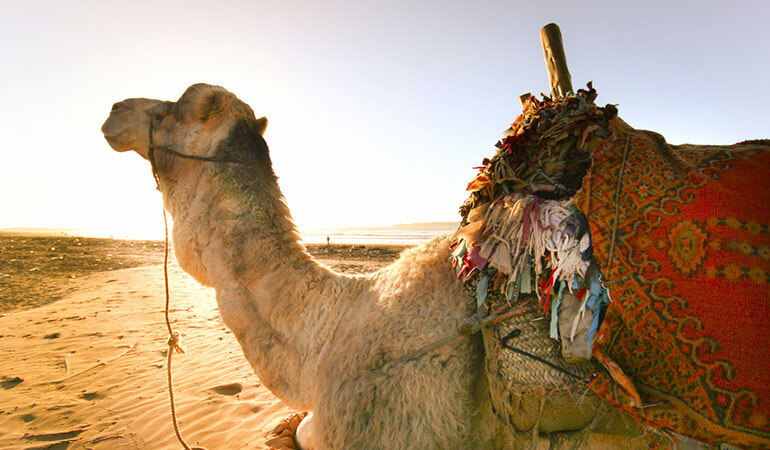 Leave the hustle and bustle of city life and venture into Sinai’s peaceful Red Sea resort of Dahab. Airport Transfer from Cairo airport & all transfers outlined in the intinerary. 4x4 Jeep. 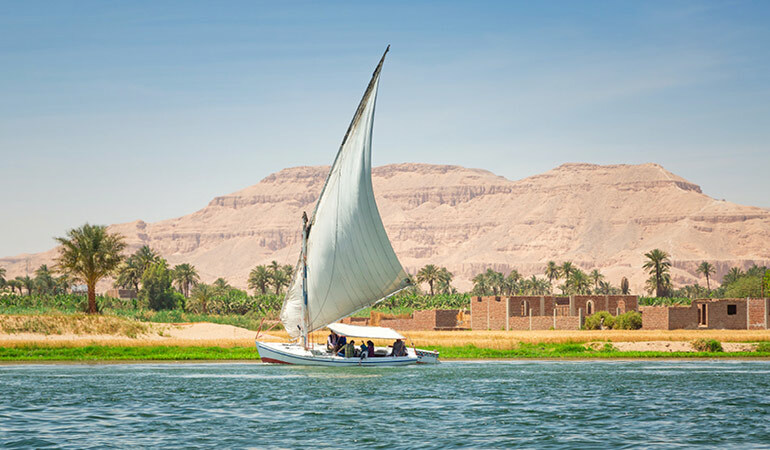 Overnight sleeper train & felucca sail boat. 13 nights - Comfort Hotel, 1 night - Sleeper Train. 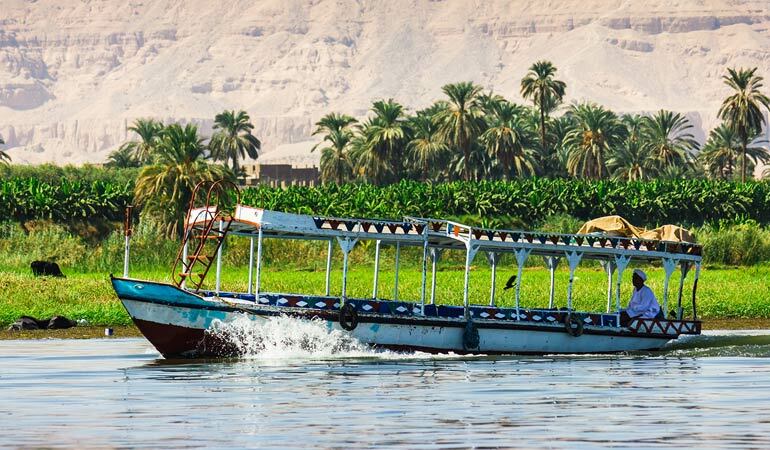 EMBAH tour leader & drivers, Felucca Crew & Egyptologists.